THE funeral of 10-year-old Ryan Busa has taken place from the family home in Queen’s Park this morning. Ryan died on Sunday afternoon following an incident in the home that saw him suffer lacerations to the head. Reports suggest he may have been the victim of a dog attack. He was rushed to the Royal Victoria Hospital for Sick Children but died later. A 38-year-old man arrested at the scene, understood to be Ryan’s father Marek, has since been released. Ryan attended Ashgrove Primary School which announced the cancellation of a number of events as a mark of respect. Mourners have been visiting the house all week to leave flowers and wreaths. Ryan will be buried in Carnmoney Cemetery. 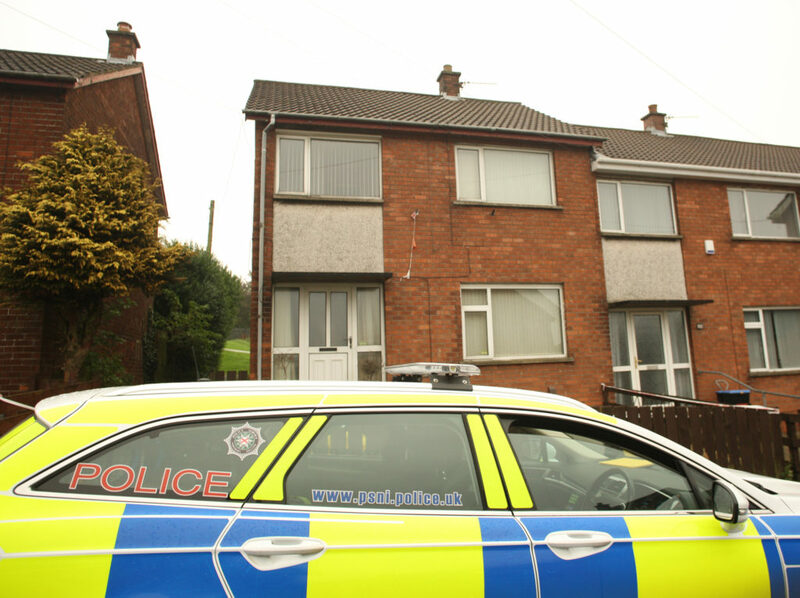 A PSNI spokesman confirmed an investigation into the incident was ongoing. Belfast Media Group © 2019. All Rights Reserved.